Tim Vickery's Notes from Brazil: is this Brazilian football's Arab Spring? Tim Vickery’s Notes from Brazil: is this Brazilian football’s Arab Spring? The big clubs are registering their protest against a competition which looks increasingly anachronistic. Two of Rio de Janeiro’s big four, Flamengo and Fluminense, made a joint protest aimed at the local state federation before Sunday’s derby game. One leading local journalist thinks this could mark the start of an ‘Arab Spring’ in Brazilian football. There has been similar conflict before. Back in 1998, for example, some of the big clubs were at such odds with the local federation that they refused to turn up for matches. On the face of it, that might appear more serious than the current situation. But the 2015 protests could turn out to be far more significant. The 1998 affair was a family row. 2015 could end up destroying the old family – and forming a new, better one. Because this time the very architecture of the Brazilian game is being called into question. Between late January and early May Brazil plays its State Championships, one for each of the 27 states. These competitions are of historic importance. But these days it is hard to see who benefits – apart from the federations who, risking nothing, walk off with a healthy percentage of the gate money. Oblige the big clubs to spend months playing tiny opposition in front of minute crowds, thus operating short of their financial potential and making it less attractive for top players to stay at home. It is not even clear that the calendar is in the interests of the small clubs. For those not involved in the four national divisions the year effectively ends in April. Indeed, there does seem to be a national mood to the protest, with clubs from the southern state of Parana, led by Atletico Paranaense, making similar noises. And when the president of Flamengo, the best supported club in the country, says that “something has to be done about the first few months of the year,” then the prospects of meaningful change are greatly increased. 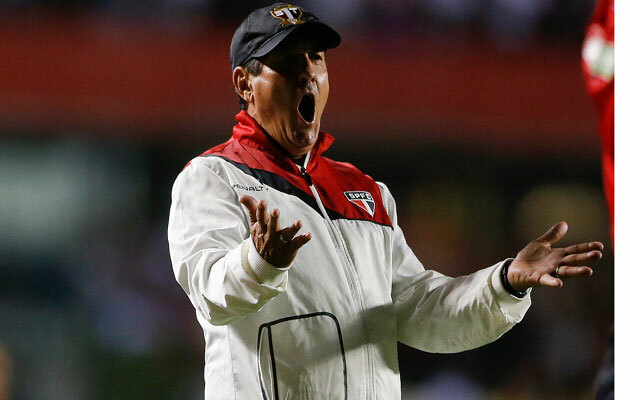 Is this the end for Muricy Ramalho, who stepped down as coach of Sao Paulo on Monday? At 59 and with a recent history of health problems, it is possible that he has reached the end of the line. 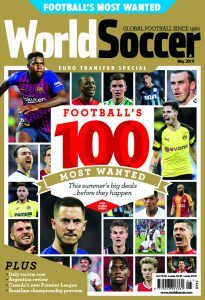 In retrospect it may well be the case that Ramalho reached the end of the line over three years ago. The 4-0 thrashing his Santos side suffered at the hands of Barcelona in the 2011 Club World Cup final is about as humiliating a defeat as a coach can have sat through. It is what he tried with Santos against Barcelona after – with the teenage Neymar flowering – he won the Libertadores in 2011. The Club World Cup is a Brazilian obsession, but even after six months’ planning Ramalho seemed utterly bemused as Barcelona passed their way through his defence with absurd ease. “We were beaten,” said Santos president Luis Alvaro Ribeiro, “by a type of football that we didn’t even know existed” – a testament that his coach had been dragged several miles outside his comfort zone. 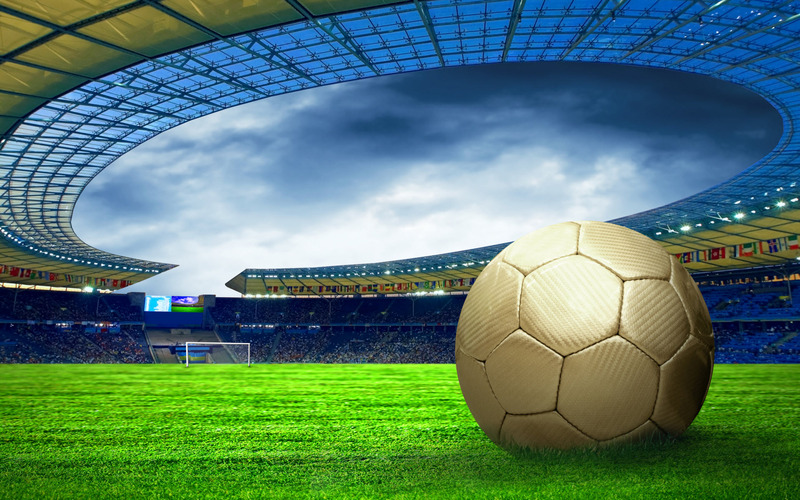 As so many have found out, domestic triumphs are not a guarantee of international success, and the Brazil national team may have had a lucky escape when Ramalho turned down the chance to coach the Selecao in 2010. Subsequently Ramalho made attempts to incorporate a more possession based approach in his teams, but it rarely carried much conviction. He was under intense pressure before last week’s 1-0 loss to San Lorenzo in the LIbertadores, and Sunday’s 2-0 defeat away to Botafogo of Ribeirao Preto put his third, and very probably final, spell in charge of Sao Paulo out of its misery.